Command injection vulnerabilities and accessible default admin credentials in home routers distributed by Thailand’s largest broadband provider remain unpatched despite private disclosures to the vendors last July. Details on serious vulnerabilities in a number of routers freely distributed by a major Thai ISP were published on Monday after private disclosures made to the vendors in July went unanswered. 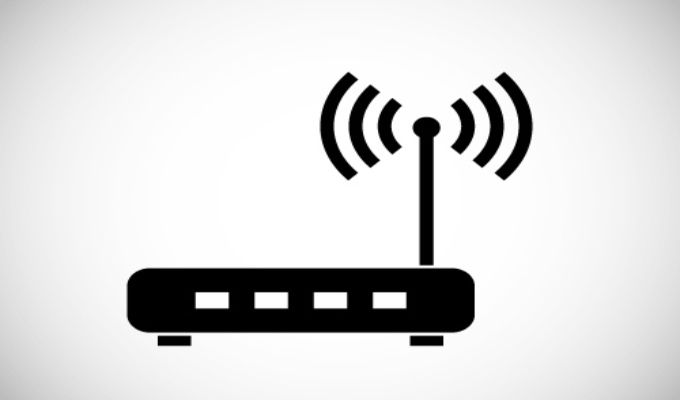 Researcher Pedro Ribeiro of Agile Information Security found accessible admin accounts and command injection vulnerabilities in ZyXel and Billion routers distributed by TrueOnline, Thailand’s largest broadband company. Ribeiro said he disclosed the vulnerabilities through Beyond Security’s SecuriTeam Secure Disclosure Program, which contacted the affected vendors last July. Ribeiro published a proof of concept exploit yesterday as well. 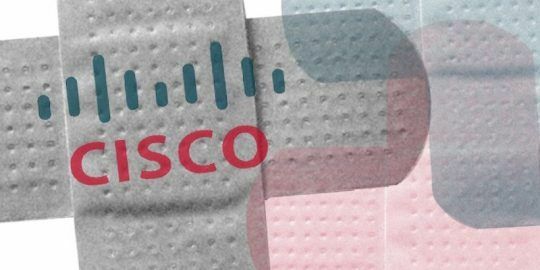 Ribeiro told Threatpost he’s unsure whether TrueOnline introduced the vulnerabilities as it adds its own customization to the routers, or whether they came from the respective manufacturers. A ZyXel representative told Threatpost the router models are no longer supported and would not comment on whether patches were being developed. A request for comment from Billion was not returned in time for publication. The commonality between the routers appears to be that they’re all based on the TC3162U system-on-a-chip manufactured by TrendChip. Affected routers are the ZyXel P660HN-T v1 and P660HN-T v2, and Billion 5200 W-T, currently in distribution to TrueOnline customers. The TC3162U chips run two different firmware variants, one called “ras” which includes the Allegro RomPage webserver vulnerable to the Misfortne Cookie attacks, and the other called tclinux. The tclinux variant contains the vulnerabilities found by Ribeiro, in particular several ASP files, he said, are vulnerable to command injection attacks. He also cautions that they could be also vulnerable to Misfortune Cookie, but he did not investigate this possibility. In addition to Ribeiro’s proof-of-concept, Metasploit modules are available for three of the vulnerabilities. Most of the vulnerabilities can be exploited remotely, some without authentication. The ZyXel P660HN-T v1 router is vulnerable to an unauthenticated command injection attack that can be exploited remotely. Ribeiro said he found the vulnerability in the remote system log forwarding function, specifically in the ViewLog.asp page. V2 of the same router contains the same vulnerability, but cannot be exploited without authentication, he said. The Billion 5200W-T is also vulnerable to unauthenticated and authenticated command injection attacks; the vulnerability was found in its adv_remotelog.asp page. Ribeiro said default and weak admin credentials were found on the all of the versions and were accessible remotely. The researcher said it’s unknown whether the routers can be patched remotely. “Again, given the existence of default credentials that have remote access, it is likely that it is possible to update the firmware remotely,” Ribeiro said. 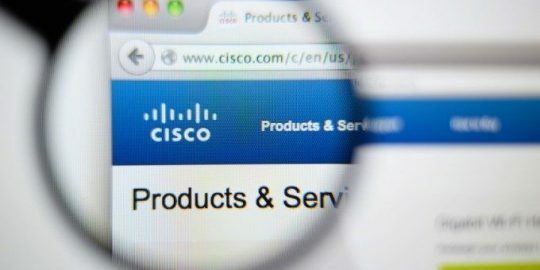 The most serious vulnerabilities in Cisco’s 8800 Series IP Phones could allow unauthenticated, remote attackers to conduct a cross-site request forgery attack or write arbitrary files to the filesystem.